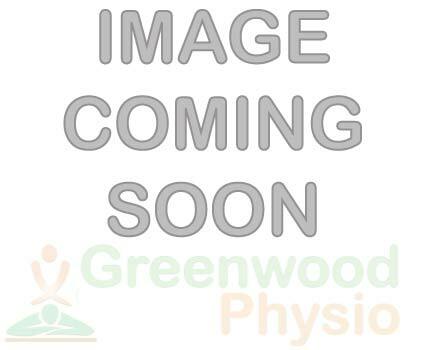 Greenwood Physio offers sports training service to local community sporting clubs. 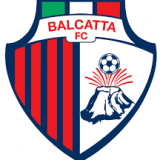 Our current partnerships are Balcatta FC, and cricket. We start off the season by conducting musculoskeletal testing. This will help to outline any predisposing issues the players may have that could induce an injury. Our sports trainers began going alone to training sessions and games in the night series. Their duties have been taping of ankles and knees, massaging tight muscles and providing initial treatment to injured players. Maintaining communication between players, coaching staff and health practitioners.